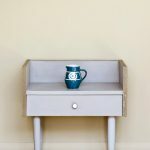 In 1990, disheartened by the selection of paints available, Annie Sloan took matters into her own hands and developed a range of chalk paints that transformed the paint industry. 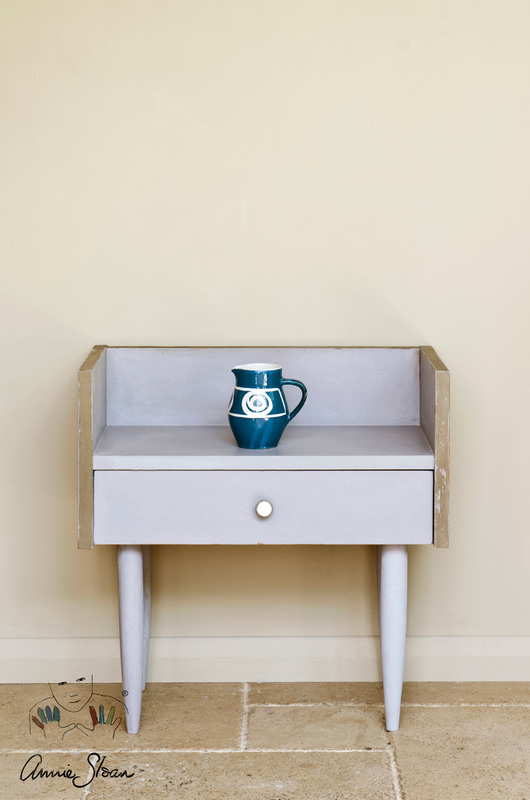 More than 25 years later, Annie Sloan Chalk Paint has stood the test of time and remains the decorative paint of choice for both professional painters and enthusiasts. 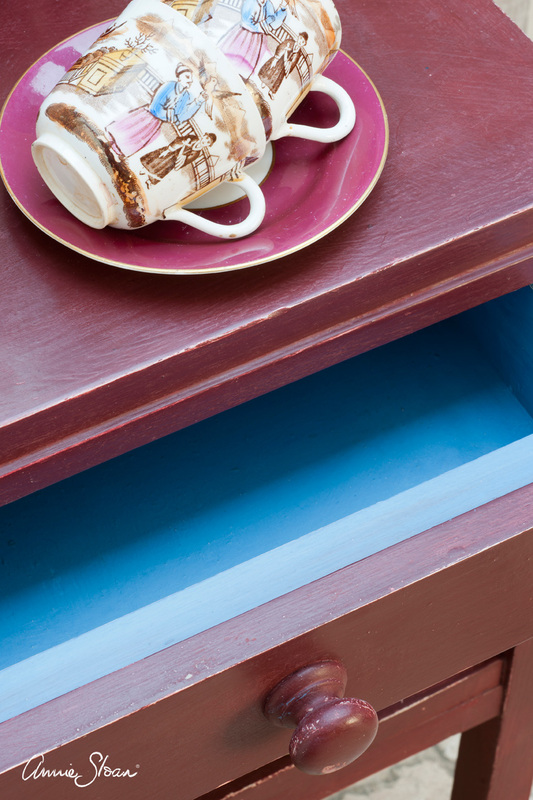 Unlike traditional paints, that need hours of labour intensive prep, in most instances Chalk Paint does not require sanding or priming prior to application. 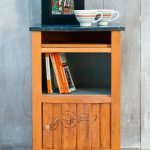 The only exception is new and untreated wood, which needs a quick coat of shellac on exposed knots. 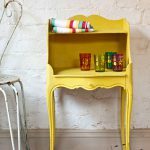 Chalk Paint dries extremely quickly meaning that it is the perfect product for someone looking to give tired and lacklustre furniture a new lease of life who doesn’t have hours to spare. Amazing results can be achieved quickly even by the most novice of painters thanks to the patented formula and the luxurious velvet finish it produces. 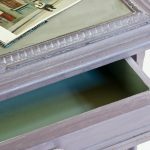 Annie Sloan Chalk Paint is extremely versatile and can be used indoors and outdoors on almost any material including wood, metal and concrete. Add water to create a light wash or thicken overnight to give full coverage to external walls or fence panels. Chalk paint can even be used on metal fixings such as door handles and hinges to revamp and up-cycle existing hardware and is proven to slow down weathering and rust. Taking inspiration from 18th and 20th century interior design, which is renowned for its opulence, Annie developed a palette of more than 30 colours in a wide range of hues. 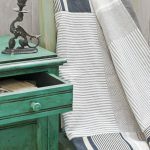 From neutral creams and whites through to daring greens and oranges, there is guaranteed to be something to suit your next project. It is even possible to mix these shades at home to create your very own bespoke colour-way that will perfectly compliment existing decor such as kitchen cabinets or tiling. One of Chalk Paints many selling points is that a variety of finishes can be achieved, depending on the method of application. 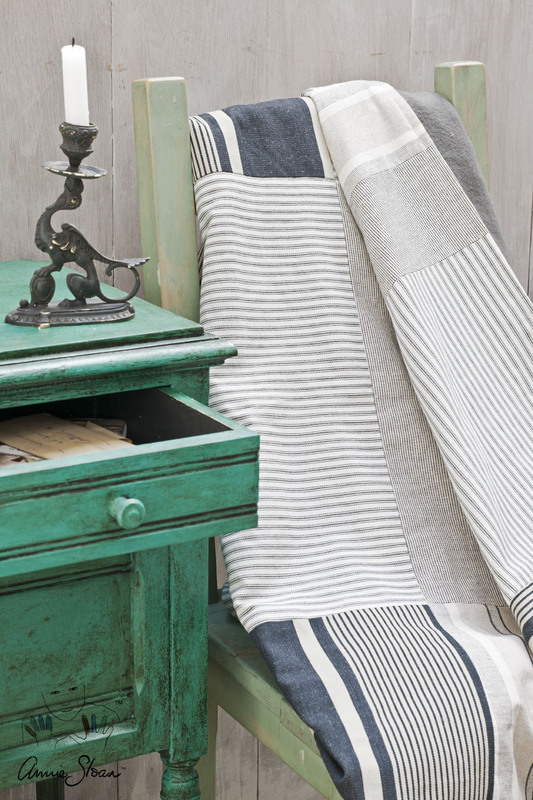 A ‘shabby chic’ vintage look can be created through careful rubbing after painting. The Annie Sloan Flat Brush is particularly good at achieving a smooth and silk like finish whereas the chalk paint brush is better suited to for dappling or texture. 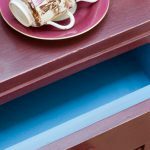 Chalk Paint wax can be used in conjunction to seal paint and ensure it is protected against the elements as well as create a high gloss finish or subtle sheen.